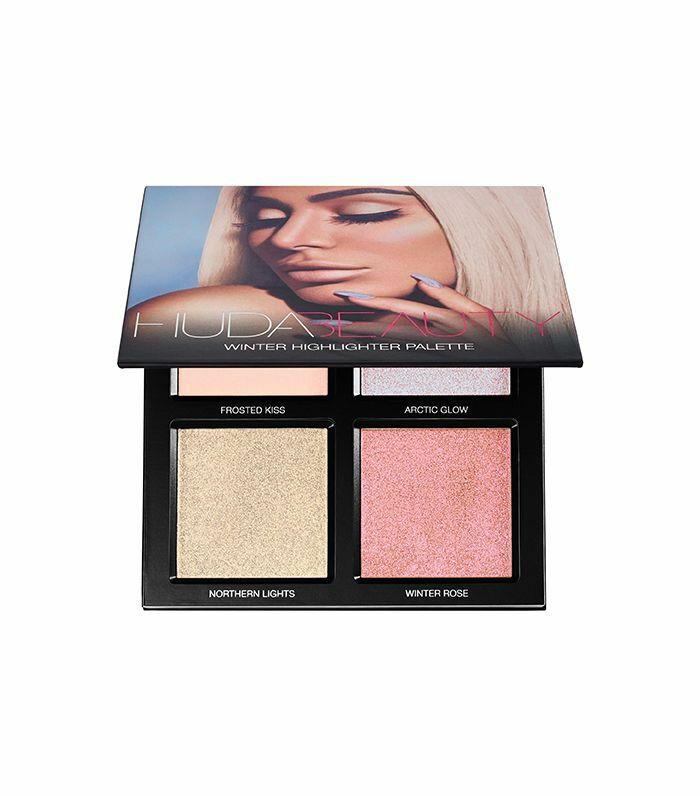 "When it comes to makeup, blush is probably my absolute favorite product to play with. What I once considered to be an unnecessary additional step, has now become an addiction, and I can never do my makeup without it. (It completes me.) Up until recently, I was a devout member of the powder-only blush club. 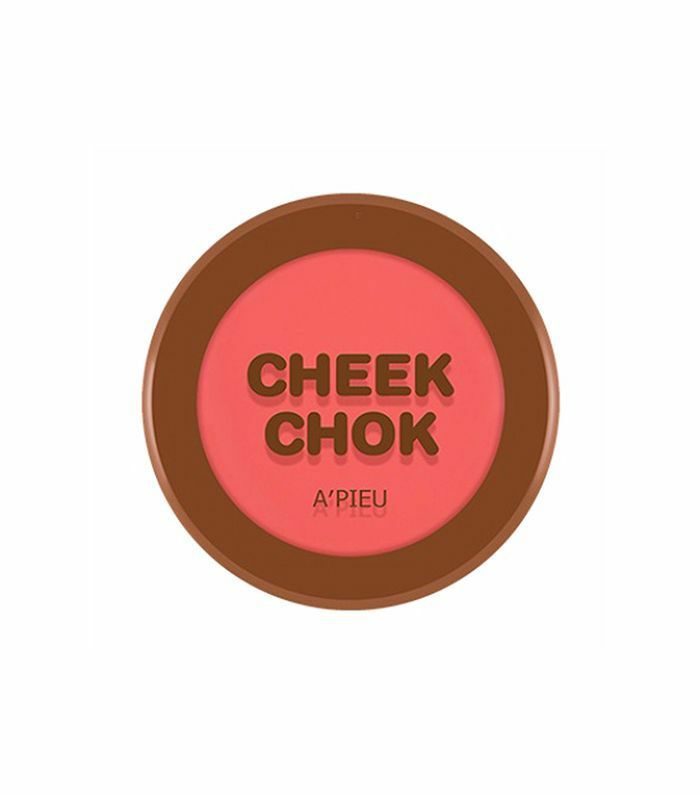 However, this K-beauty cream blush from A'Pieu now firmly has my heart. The colors are super saturated and punchy (exactly what my complexion needs this time fo year), and they're also SO easy to blend, which is usually my biggest qualm when it comes to the cream blushes. This purple-y pink shade is my current go-to and happens to be way more flattering and versatile than you'd think." "I know, I know. 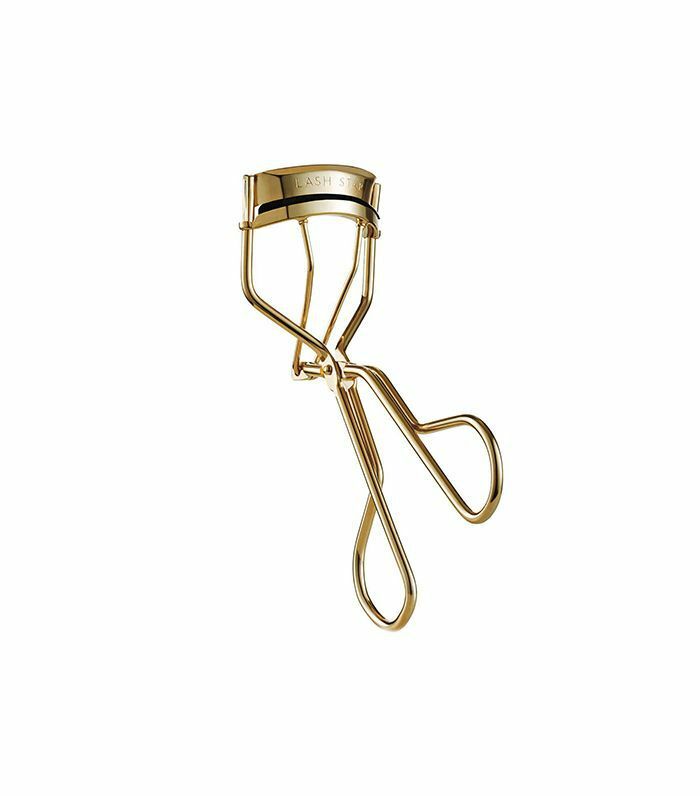 Can a regular old eyelash curler really be that groundbreaking? Yes it can. To be honest, when this curler came across my desk earlier this month, I was initially hesitant to try it. After all, following many trials and tribulations in the department, I'd finally found a curler that has satisfied most of my needs and concerns, and I wasn't really interested in trading in. However, since I can never not try something that promises prettier lashes, I decided to give it a whirl one morning about a week ago. And here we are. Suffice to say, you know a product is good when it makes the product you thought was great, seem almost shabby in comparison. This pretty gold curler perfectly fits my super-round eyes and manages to curl my lashes in half the time of my other curler, and I've also noticed less fallout. Plus, my long, straight lashes actually stay curled—not an easy feat." 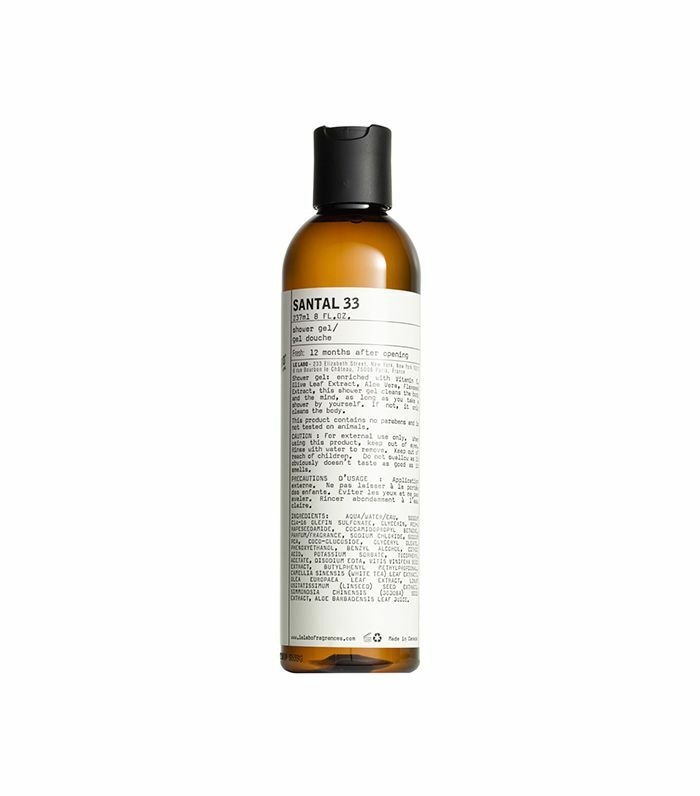 "I've been a Le Labo devotee since the first time I smelled Santal 33's warm, woody scent on a woman walking passed me on the street. Admittedly, I stalked her down and asked what she was wearing right there on the busy NYC intersection. So when I came across the brand's bodywash meant to accompany the perfume, I had to try it. All the intoxicating notes are still there—cardamom, iris, violet with sandalwood, papyrus, and cedarwood—and with them a nourishing olive leaf extract and vitamin E. It makes my morning shower feel like a comforting hug and an evening shower feel slightly sexier. "It's no secret I'm up there on the list of Biologique Recherche's most obsessive fans. The French skincare brand is known for its no-frills effective cleansers, serums, moisturizers, and masques—most notably cult-favorite exfoliating lotion, P50. 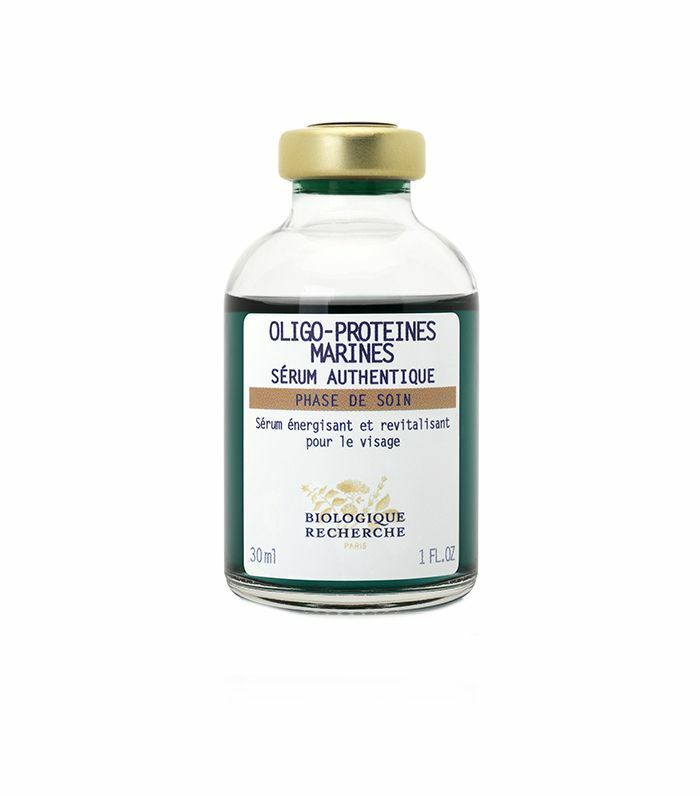 At the suggestion of my BR facialist, Toska of Toska European Spa, I tried Oligo-Proteines Marines Serum, a brightening and purifying marine serum recommended for stressed, devitalized, and dull skin. It's also ideal for asphyxiated smokers’ skin (I know, it's shameful.) Never before have I tried a skincare cocktail so perfectly personalized for my specific skin issues. Plus, it reduces dark circles and bags (annoying genetic gifts from my parents)." "I'm a cream highlighter fanatic. My makeup doesn't feel 'done' until I've placed some highlight on my cheekbones, the bridge of my nose, and the center of my forehead. I truly feel like my complexion looks flat without it. 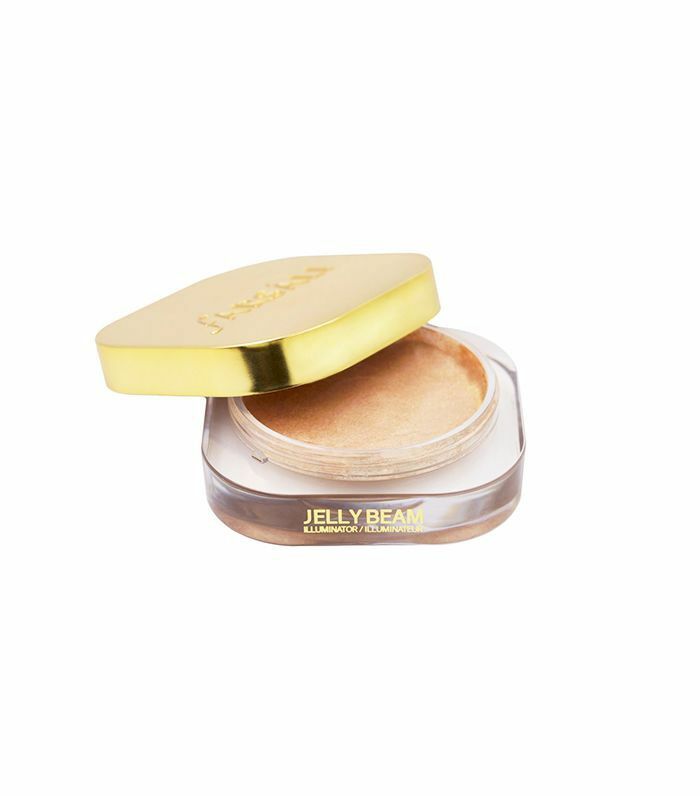 So you can bet as soon as I saw Farsali's Jelly Beam highlighter being swatched all over Instagram, I practically began to drool. "First, I love that it comes in such a big container, considering I go through so much product. Second, the consistency is unparalleled. It starts out feeling like pudding, then transfers into a silky powder feel as it dries. The good news is if you're afraid of its high-power Midas shine, you can just grab a small amount and it blends in super sheer. You can also mix it with oil, your foundation, your moisturizer, a liquid bronzer, etc., to glow all over. I want to bathe in it." "The Byrdie team has been singing the praises of Biologique for ages, but I'd never tried it until a few weeks ago. 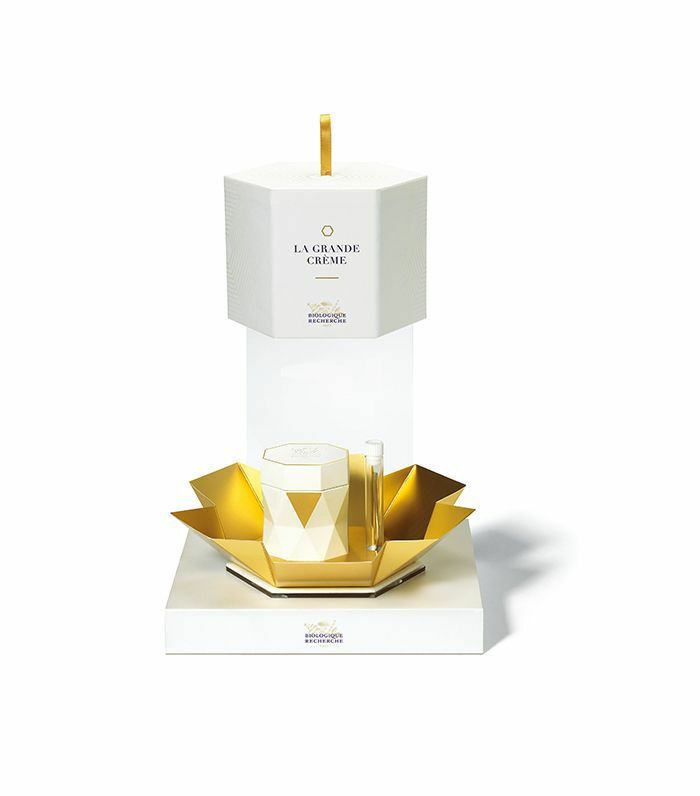 At a champagne-stocked event at a fancy hotel in NYC, myself and several other skincare-junkie beauty editors listened eagerly as the brand unveiled its newest launch: La Grande Crème. As soon as I got home, I washed off my makeup and lathered on the $675 cream (as one does)—a thick, buttery-rich moisturizer that immediately made my skin feel softer than a baby's bottom. The next morning, it was equally as soft and luminous, and I noticed my foundation looked better than it had in a long time that day too. "This whipped cream makes me so happy. Something about the sweet but subtle scent wakes me up a little more in the morning. I love lathering this on my body as soon as I get out of the shower. It settles into my skin so smoothly and gives me a nice shine that lasts for hours. I also dab a bit of it on my inherently dry lips and scrunch the ends of my hair for extra moisture when it's one of those bad hair days." "I don't know why I've always thought that champagne and golden tones were the only types of highlighters that'll look good on my dark skin tone. When Byrdie's managing editor Lindsey passed this palette on to me, I was actually immediately intrigued by its two colorful hues. The next morning, I dusted the Arctic Glow shade onto the high points of my face and now I'm obsessed by the iridescent purple-blue glow it leaves on my skin. All brown-skinned women need to try this shade in particular. Contrary to popular belief, it's a buildable shade, so you can go for a more toned-down version or go bold. Girl, trust me, once you find your light, your selfies will look so good you'll be hooked. The Dusky Rose is my second favorite shade. I love how the warm red shade picks up my undertones." "Who knew carrot seeds could help me with my acne? 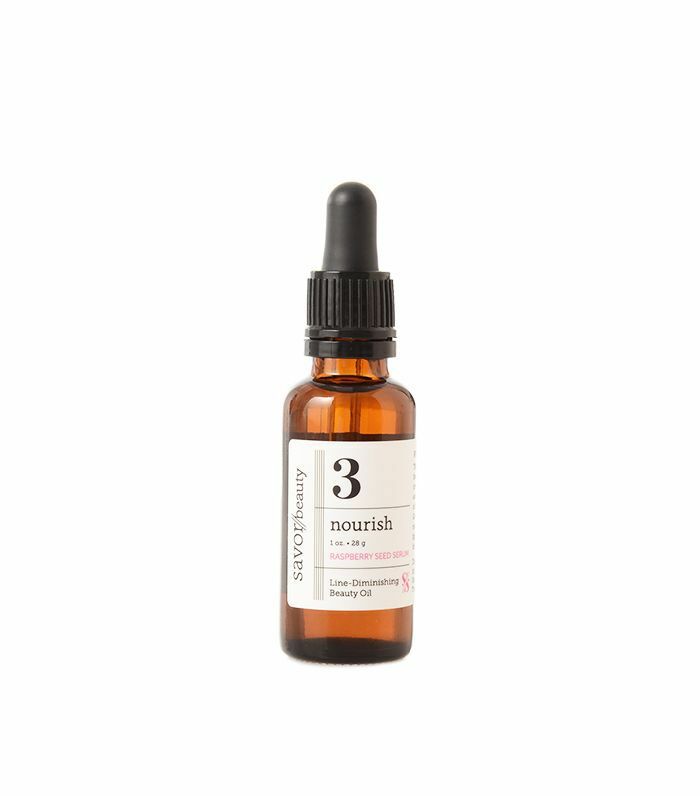 This natural retinol not only helps rejuvenate my skin, it also tightens my pores and helps clear my complexion. I noticed my breakouts decrease in size and heal for the most part after a few uses and my skin get smoother. Plus it smells amazing." Did you miss last month's favorites? Take a look at our October heroes.